The ceremony package is essential to setting the musical backdrop to your special day. It sets the rhythm for your ceremony and builds a musical backdrop that your guests will rave about long after your wedding. We work with our clients to assist you in hand picking music that meets your unique tastes for the processional, bridal entrance, background music and recessional. We use your ceremony selections to craft a musical backdrop to entertain your guests as they arrive and are seated during the prelude. The Premium package provides all the benefits of the Ceremony Package while providing an additional hour of music during your Cocktail Hour. Guests love being able to continue enjoying the live music as a segue to the Reception Hour. Typically Harp & Soul transitions from the more laid back approach of the Wedding Ceremony into a more upbeat approach to the Cocktail Hour. Amplification can be provided if needed depending on venue. Our private event package is perfect for your corporate or private event. 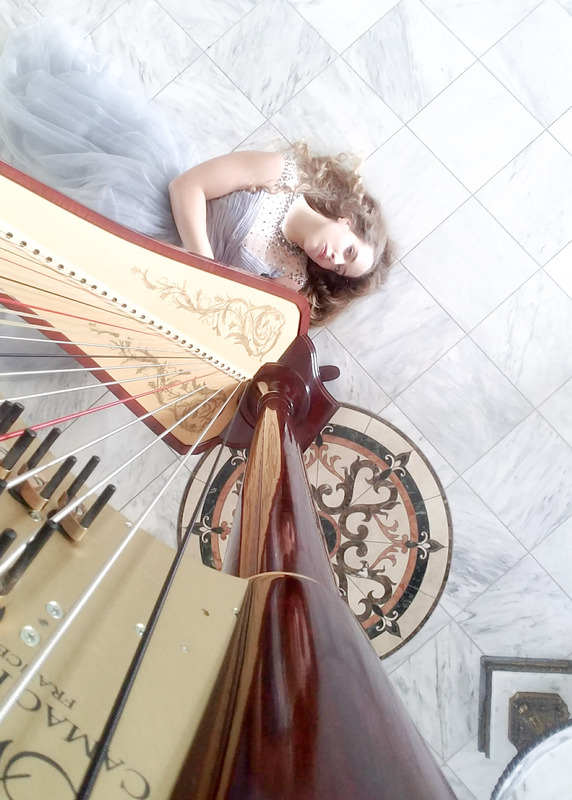 Harp & Soul has over ten years of experience performing for a variety of small scale to large scale events from intimate affairs in private homes to corporate events, galas and fundraisers. There are a variety of upgrade options available to assist in your package customization. Some popular upgrades include: customized music requests, outdoor upgrades, destination events and extended performance duration. Cartage fees are assessed to cover the additional expenses incurred by the transportation, load-in, early arrival, setup and load out of the instrument(s) associated with the package you select. Many items factor into this pricing including the location and accessibility of the performance site.